Bob Cotton is an artist-researcher-media historian with a particular interest in innovations in media over the last 200 years, and current and likely developments in digital media. 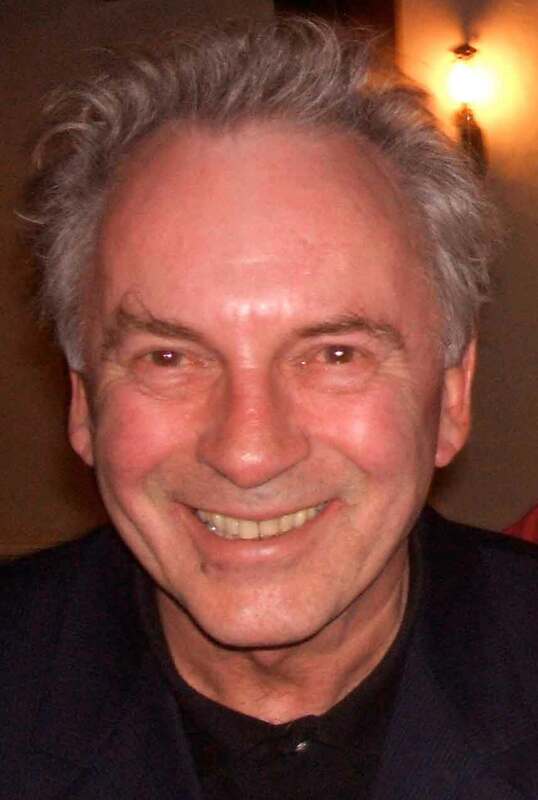 He has recently been digital media research fellow at London College of Communication, University of the Arts London, and is recently retired from teaching film studies at Arts University Bournemouth. He is the author of several books on media and design, including The Cyberspace Lexicon (1994), Futurecasting Digital Media (2002), and Understanding Hypermedia (1993), as well as books and ebooks on Julia Margaret Cameron, including Julia and the Portrait (2014), Julia and the Allure of Photography (2013), and is the author of four blogs: mediartinnovation.com, juliamargaretcameronsecession.wordpress.com, zeiteye.wordpress.com, and mediainspiratorium.wordpress.com.